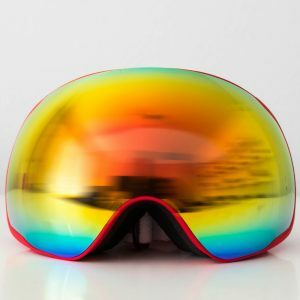 The Fresh Goggles ski and snowboard goggles are developed and designed to compete with the best ski and snowboard goggles available on the market. 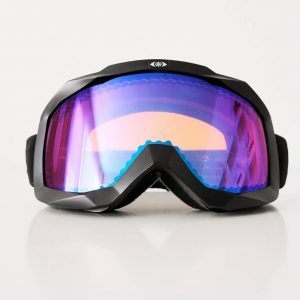 The goggles have all the features you would expect of a ski or snowboard goggle of the highest quality without dropping your bankaccount significantly. The simple, but tight designs provide a strong and unbreakable goggle. The lenses are of the highest quality and provide unmatched sight so you can enjoy your spectaculair run or the beautiful scenery to the absolute maximum. Fresh Goggles unmatched price qualtity range is provided to you by a team that knows what they are doing. 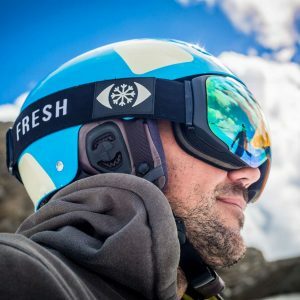 Years of expierence as Ski and snowboard guides and instructors makes sure that the founders of Fresh Goggles know what is needed to build the perfect ski or snowboard goggle. The unmatched price range is accomplished through shorter lines to the wintersports fanatics. No retailers, no wholesalers just our webshop handling the our fantastic goggles directly to you.